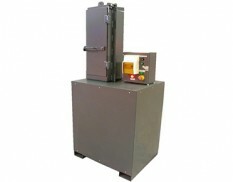 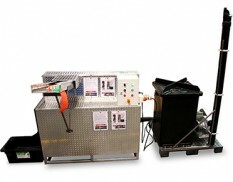 Oil filter crushers enable operators to reduce waste and reclaim the internal oil from filters. 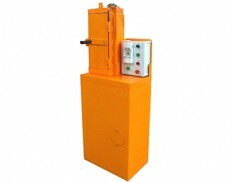 Fluorescent lamp crushers safely extract the dangerous mercury gas and crush large quantities of fluorescent light tubes quickly and safely. 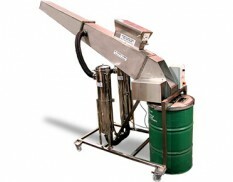 Aerosol can crushers remove any remaining dangerous propellant gases to prevent explosions and result in reduced disposal costs.